Hap hap hap happy day…! This card makes me smile, which is pretty much its purpose, so I guess that’s a good thing. I get a bit crazy and goofy since I’m up at 5:30am to get my workout done. Weight lifting can be draining, but I’ve really been enjoying my current Body Beast program! Muscles, they’re happening. This card, it happened. It’s super simple, and quick to put together, unless you struggle for hours with bows like I do. 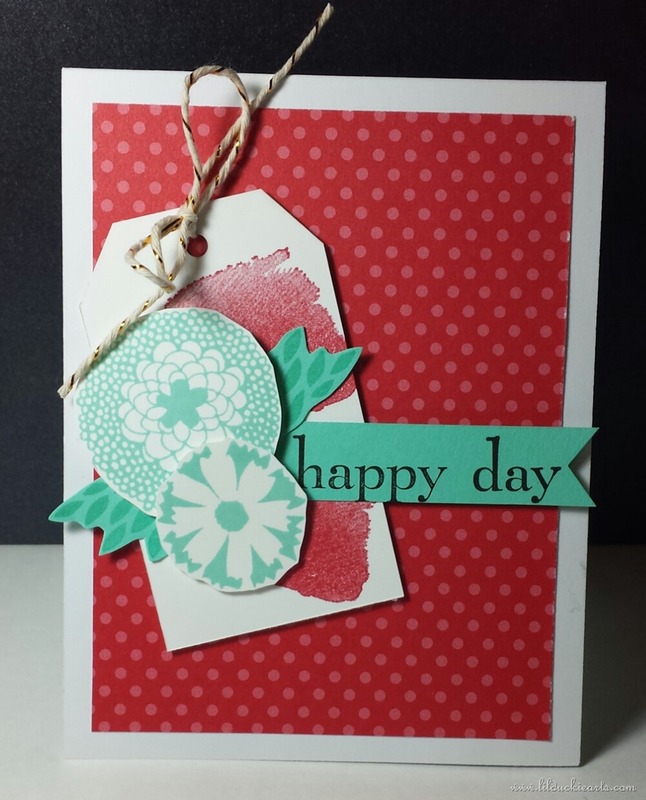 I fell in love with the art of rubber stamping when I was 12 years old. I blame my grandparents. I already had every crafty hobby imaginable when they bought me a few stamps, an ink pad, and some embossing powder. I was hooked. From that point on, no special occasion has gone unmarked by one of my hand-crafted creations. Scrapbooking came next, and though it isn't my first love, it's a close second. 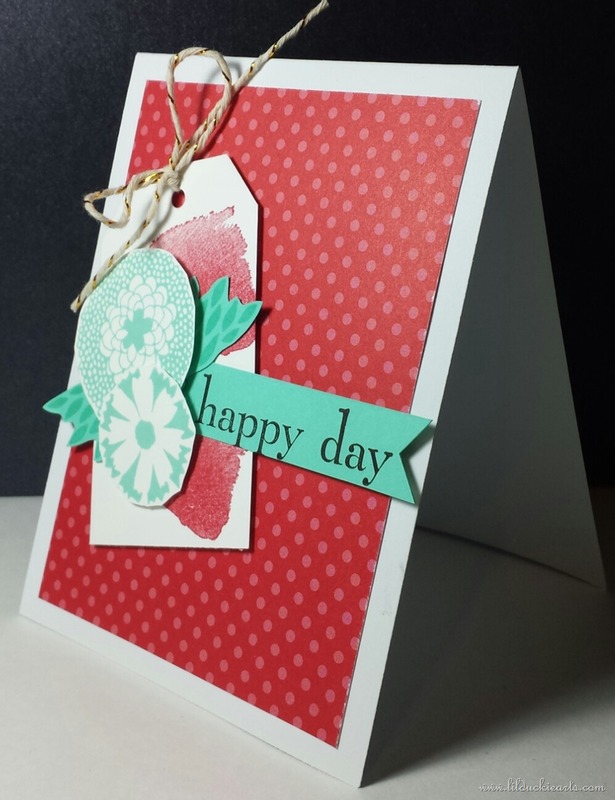 This entry was posted in Any Occasion, card and tagged card, happy. Bookmark the permalink.